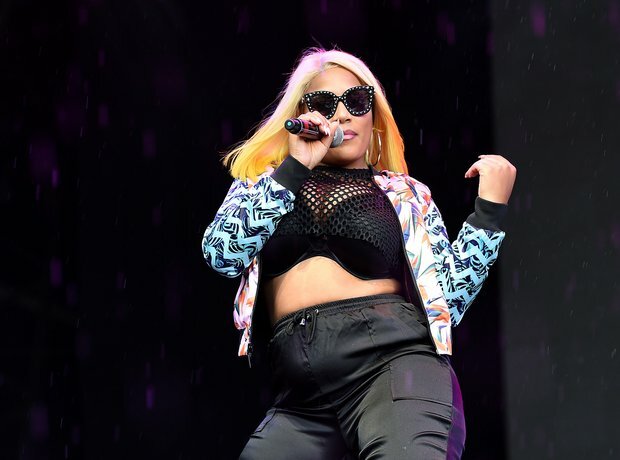 What its Stefflon Don's net worth? 9. What its Stefflon Don's net worth? While her reported net worth is merely an estimation, Stefflon Don is said to be worth around £1.2 million following her record deal with Universal Music Group's Polydor label in 2017. "Signed my label to Universal then I signed myself" she wrote after the deal was sealed.